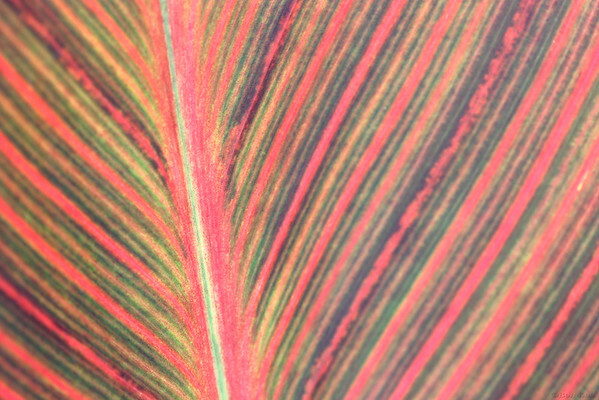 A closeup shot of canna leaf. Lovely colors! makes a neat abstract. Nice abstract. Looks like a canna leaf, which I find to be interesting subjects throughout their growing season. September is prostate cancer awareness month. I am challenging everyone in the daily community to post an image that is predominately blue on Sunday, Sept. 28th. The goal is to turn the community blue for one day.